Look! It's the #9 car of Kasey Kahne! 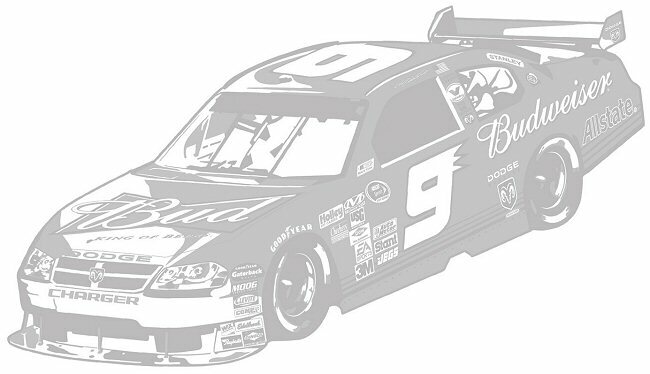 Fans of NASCAR and especially fans of driver Kasey Kahne will love this repositionable NASCAR Kasey Kahne #9 Sudden Shadows giant wall decal. This NASCAR Kasey Kahne #9 Sudden Shadows peel and stick mini mural is an amazing semi-transparent giant wall decal that creates a shadow-like appearance over any paint color or mild texture. 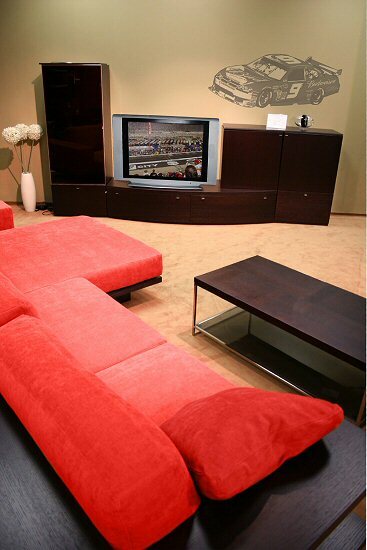 Easy to use, reposition, and remove, our NASCAR Kasey Kahne #9 Sudden Shadows giant wall decal will not damage your wall or leave any sticky residue behind. Note: © Gillette Evernham Motorsports; © Anheuser-Busch, Inc. Fans of NASCAR and especially fans of driver Kasey Kahne will love this repositionable NASCAR Kasey Kahne #9 peel & stick border.